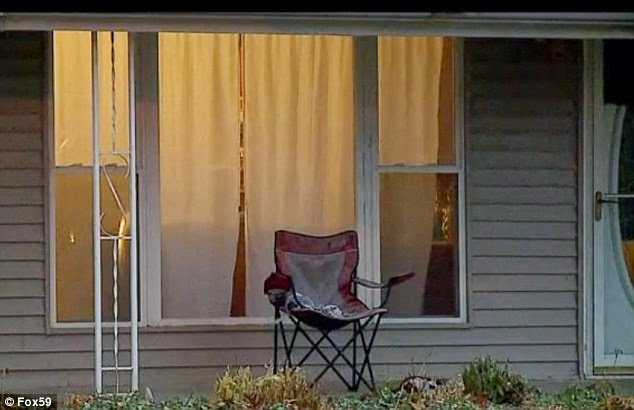 The mother, Andrea Stumpf, who filmed the attack and showed it to the police as evidence when they came to her home said she filed charges to teach the little girl a lesson that violence is not the answer. According to Fox 59, the 9 year old was arrested and charged with battery last weekend. The Indianapolis Metropolitan Police Department spokesman later said the police officer made the decision to arrest the girl and book her because the mother insisted but talked about the significance of keeping children out of the criminal justice system if possible. “We know that the younger kids get involved in the juvenile justice system, the more likely they are to keep getting involved with the system." Was the mother right to call the police?